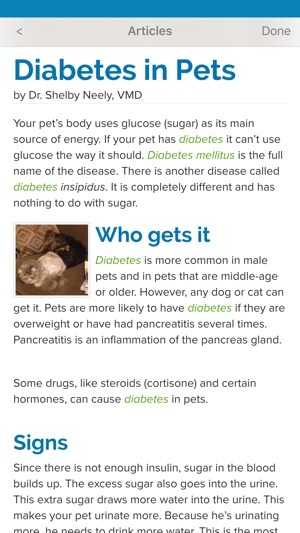 You have pet questions, whiskerDocs has pet answers. 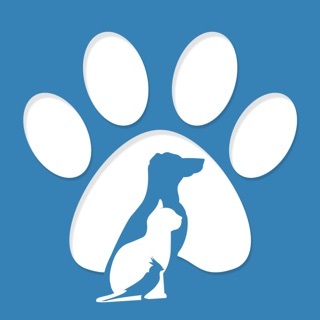 Pocket Vet is your solution for trusted pet help and information! 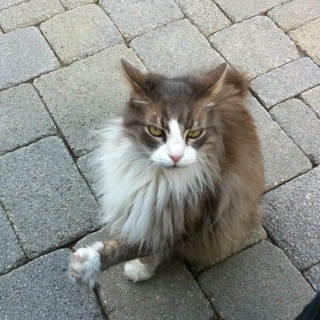 whiskerDocs team of veterinary experts has spent several years creating Pocket Vet. Talk to a veterinary expert in less than 30 seconds. 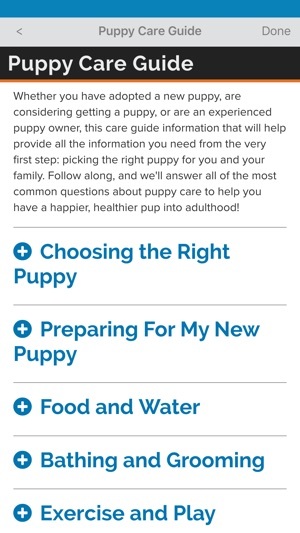 Pocket Vet also provides quick access to information on a variety of pet health topics, including: general care, behavioral problems, diseases, symptoms of illness, poisons, and hundreds of medical conditions. 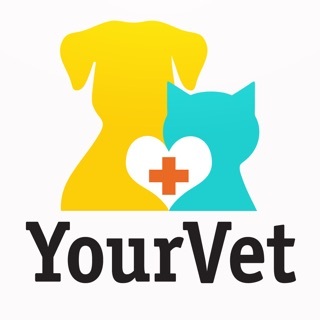 Find the help you need for your dog or cat in Pocket Vet. All digital content in Pocket Vet is free! 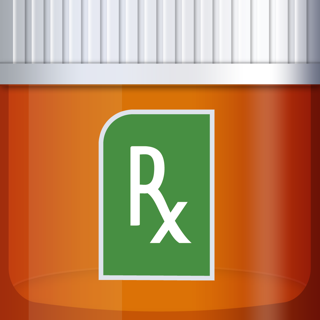 You can optionally purchase a whiskerDocs subscription for direct 24/7 access to veterinary experts. Dog and cat health problems can pop up at any time - it’s great to have a trusted veterinary resource that’s always available. Pocket Vet provides an easy way to call, chat, or send a message to the whiskerDocs veterinary expert team. Pocket Vet is the veterinary expert you've always wanted right in your pocket! Improved user experience, various bug fixes. First I couldn’t get the app to open (it kept crashing), and then when I finally got it to stay open once I opened it through the App Store, I tried to finish setting up my dog’s profile, but it gave me an error saying that I missed a field even though I completed all fields on the page. Now it’s crashing again. 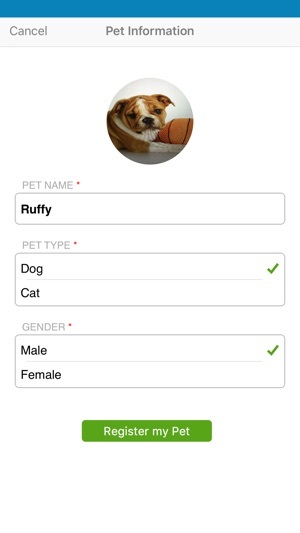 The main reason why I downloaded this app was to chat with a vet and that function didn’t work. The app crashed every time I attempted to. 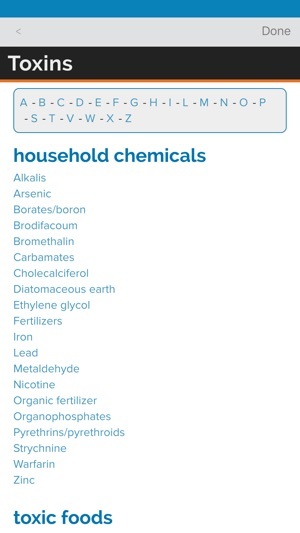 In addition it didn’t keep my dogs information and I had to renter it every single time I opened the app. This app would’ve been so helpful pending that it actually worked. Hello Neenze. We truly apologize for the problems you had with our application. We heard you concerns and have released a new version addressing them. We would love for you to give us another try and wish the very best for you and your dogs. If you would like to contact us directly, please feel free to reach out: help@whiskerdocs.com. Thanks Elliemedic! We appreciate your feedback and want you to know we're here for you 24/7. Wishing you and your pets the very best!